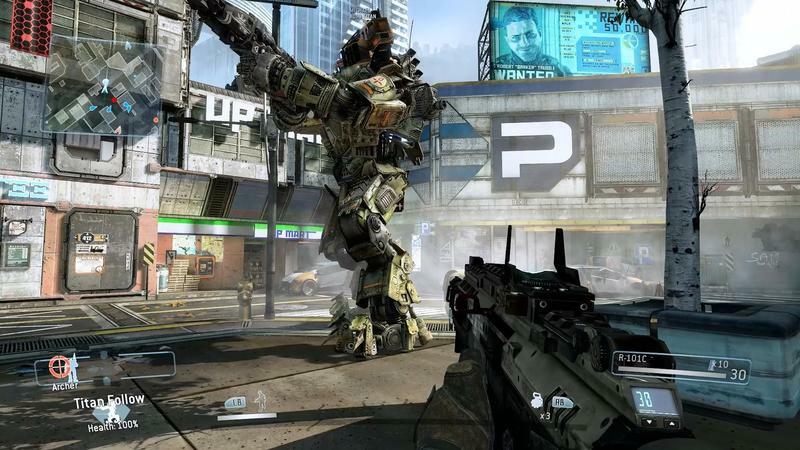 Now that the Titanfall beta has been closed for nearly a week, Microsoft’s Upload Studio team has gathered 10 of their favorite clips from gamers during the trial period. They arranged the clips in top 10 style. They move through a pack of middling to “just okay” selections on their way to a few really sweet moments from the game. Their favorite is actually my favorite, too. 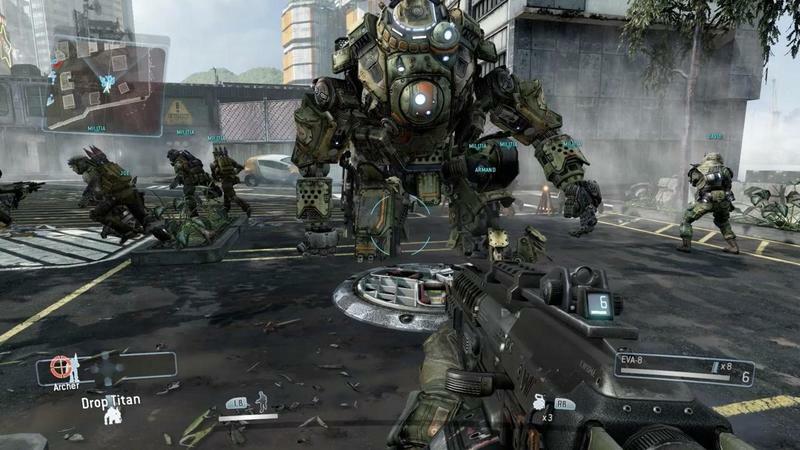 The number one moment from the beta period of Titanfall happens when one gamer calls a Titan on top of the evacuation ship at the end of a round of attrition. The poor losing pilots are crushed in a brief moment, and it’s a creative method that I hadn’t even considered. 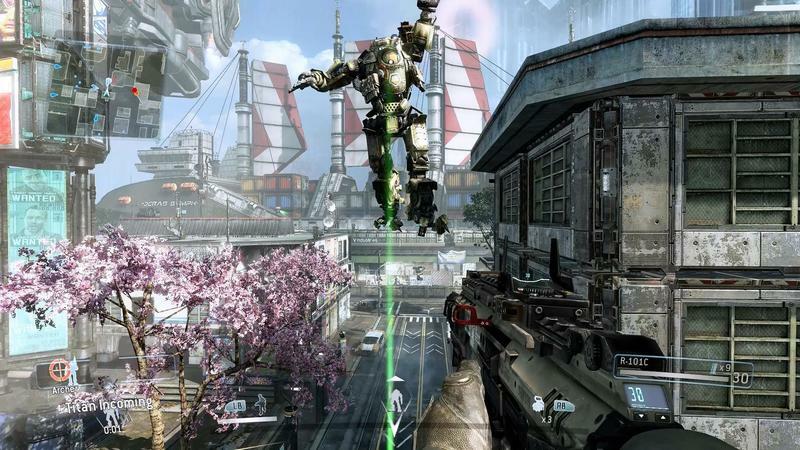 We played a lot of Titanfall last week. 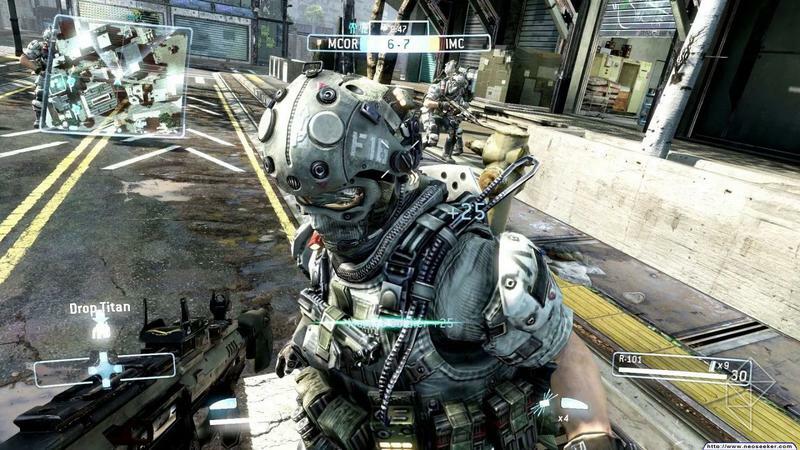 EA reported that more than 2,000,000 gamers tried the beta. That’s crazy. We’re willing to bet that there were a lot more amazing moments during that period that totally eclipse the ones shown off in this countdown. 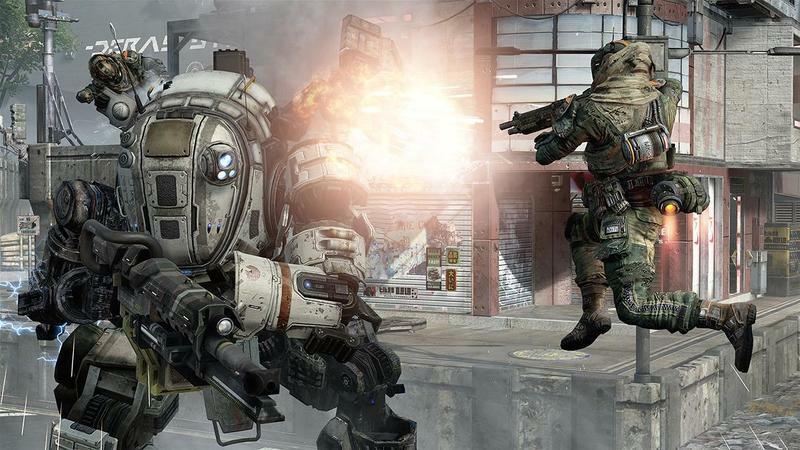 Titanfall will officially launch for the Xbox One and PC platform on March 11th. The Xbox 360 flavor will release on March 25th. 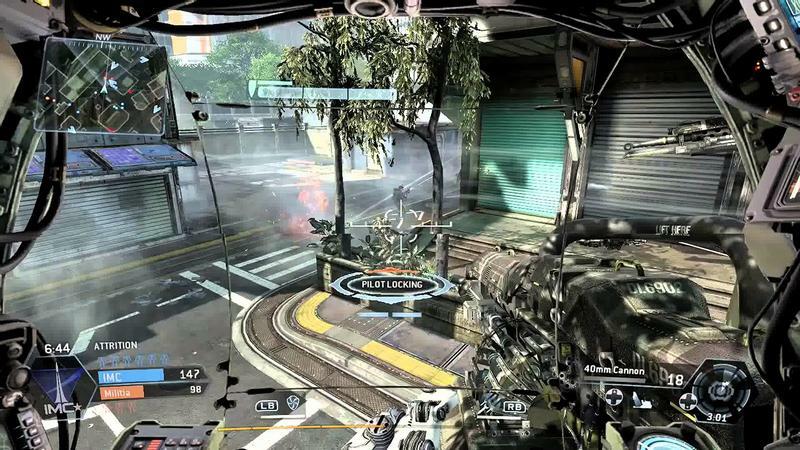 Microsoft also announced an Xbox One bundle that features a digital version of Titanfall at no extra cost.